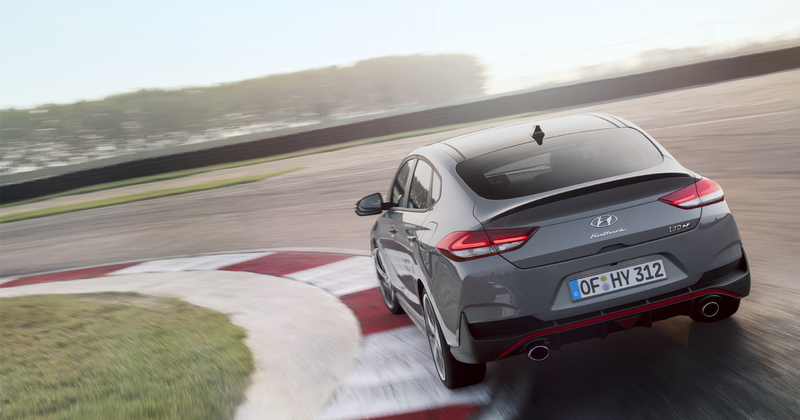 The hotly anticipated All-New i30 Fastback N premiered at the Hyundai Motor Studio at the Paris Motor Show. Joining us on the stand was famous YouTuber, TGE TV. Scroll down to view his full video. 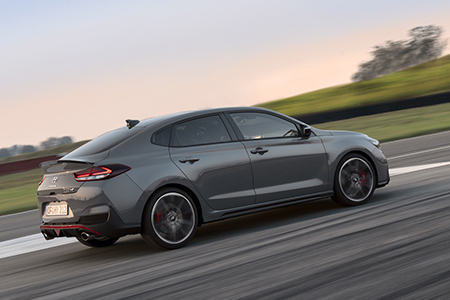 The i30 Fastback N is our second high-performance model in Europe, delivering maximum driving fun like the successful i30 N five-door hatchback. 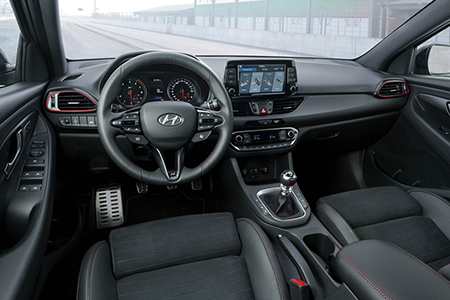 Inspired by motorsport, the Hyundai N range was derived from the company’s successful participation in the FIA World Rally Championship (WRC) and the Touring Car Racing (TCR) International Series. Born in Namyang, Hyundai Motor’s global R&D Centre in Korea, the N range was further developed and tested at the Nürburgring, home to Hyundai Motor’s European Test Centre. 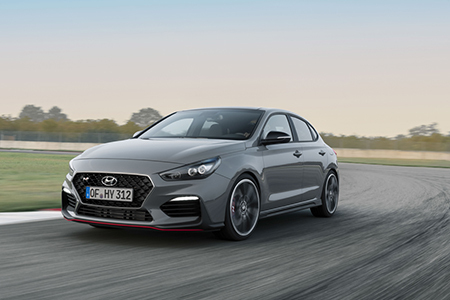 The Hyundai Motor Studio Paris also showcased the world premiere of the new ‘N Option’ based on the i30 N, presenting a new sporty appearance and performance-enhancing individualisation options for Hyundai owners.